Learning a language isn’t all about the grammar and vocabulary words. Unless it becomes real to you, chances are pretty good that all the words and grammatical concepts you’re learning won’t stick unless you find a way to make the language real to you. To do this, you will need to find ways to experience the culture, even if you aren’t in Greece while learning the language. Sure, when you go to Greece you might hear popular songs from all over world on the radio. However, Greek music is extremely popular and there are a variety of genres to choose from. Even if you only listen to a few Greek songs a day, you could make a lot of progress gaining a deeper understanding of the language. Even if you don’t live in Greece, you could easily find Greek television shows and movies online to watch. 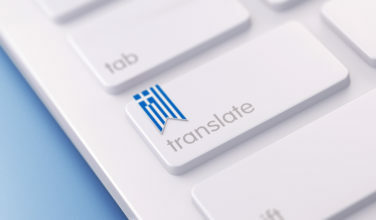 Viewing these programs in Greek could help you make quicker gains in the Greek language, especially when it comes to developing your conversational skills. Consider repeating some of the sentences out loud because this can help you become more comfortable with speaking in Greek. Another easy way to experience the Greek culture is to find ways to read in the Greek language. You can surf online, read a Greek newspaper or magazine, and even read novels and books in the Greek language. The goal here is to choose subjects that you will enjoy reading because it makes it so much easier to remember the words and grammatical concepts that you were exposed to in your readings. Another easy way to experience the Greek culture is to find some Greek podcasts. 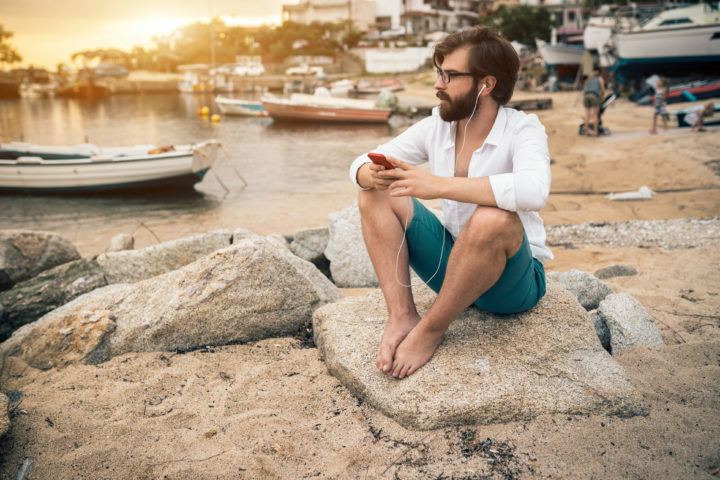 You can find podcasts in a variety of subjects, such as news or current events. The goal is to find something that you will genuinely enjoy listening to because it makes it so much easier to increase your comprehension when you’re actually having fun. If you don’t have a lot of time to learn Greek, you should prioritizing having real experiences over memorization. Expose yourself to a variety of vocabulary words and Greek concepts and then find ways to immerse yourself in the culture. 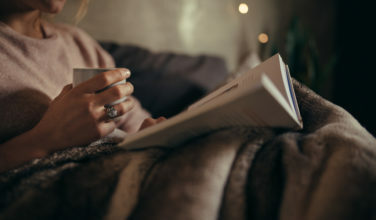 Simple tasks, such as reading a magazine or listening to Greek music, are more important than memorization because they will enable you to learn Greek faster.